Always provocative. Always talented. Always iconic and now finally understood. For more than three decades Madonna has been generating headlines and topping music charts. J. Randy Taraborrelli has written the definitive biography of one of the most successful pop stars in the world, whose music has constantly evolved and who has remained relevant to a massive global fanbase throughout an epic career. 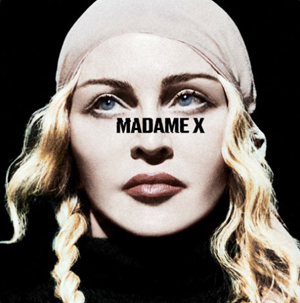 From the driven, ambitious young woman struggling to get a break in New York to the outrageous pop diva and more spiritual mother, the changing faces of Madonna are revealed. We see her relationships with Jean-Michel Basquiat, Tupac, Prince, Warren Beatty and what happened in her marriages to Sean Penn and Guy Ritchie. We see her embracing motherhood and today with five children, still recording and touring and defiantly living life on her own terms. 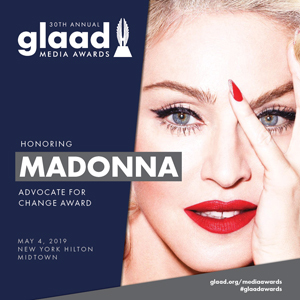 Madonna is based on decades of research and exclusive interviews with people speaking of her publicly for the first time – including friends, business associates and even family members. 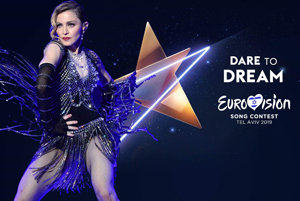 J. Randy Taraborrelli has also interviewed the star herself on numerous occasions and he draws on first-hand experiences to bring Madonna to life as not merely a sensational tabloid delight but as a flesh-and-blood woman with human weaknesses, alongside great strengths and ambitions. J. Randy Taraborrelli is the bestselling and renowned celebrity biographer whose titles include Becoming Beyoncé, Michael Jackson: The Magic and the Madness, The Secret Life of Marilyn Monroe, Elizabeth, Call Her Miss Ross, Sinatra: The Man and the Myth and Once Upon a Time: The Story of Princess Grace, Prince Rainier and their Family. He regularly appears on TV as a news commentator and lives in Los Angeles. ISBN: 9781509842803 | Also available as an ebook.